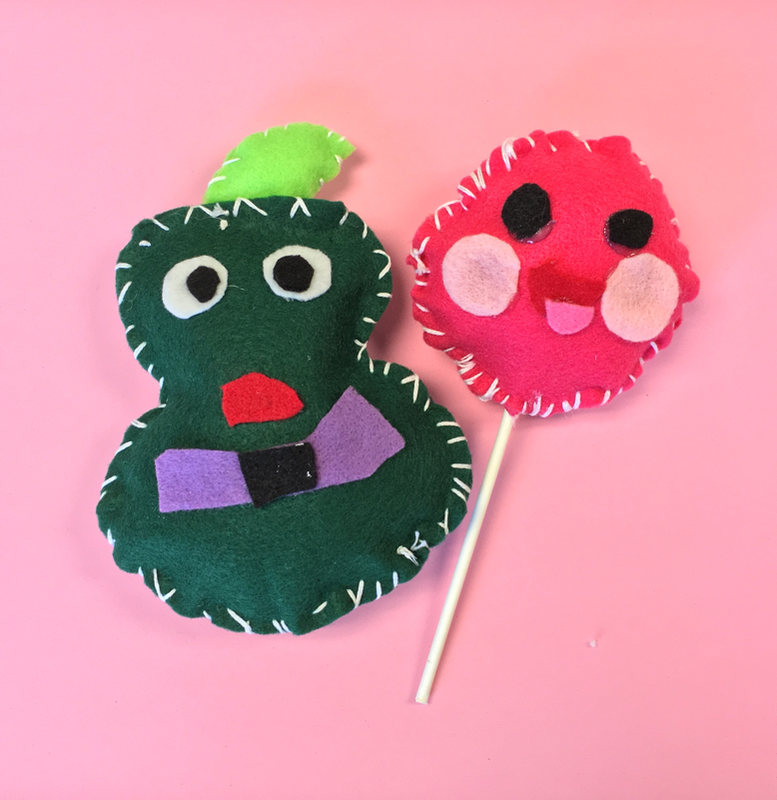 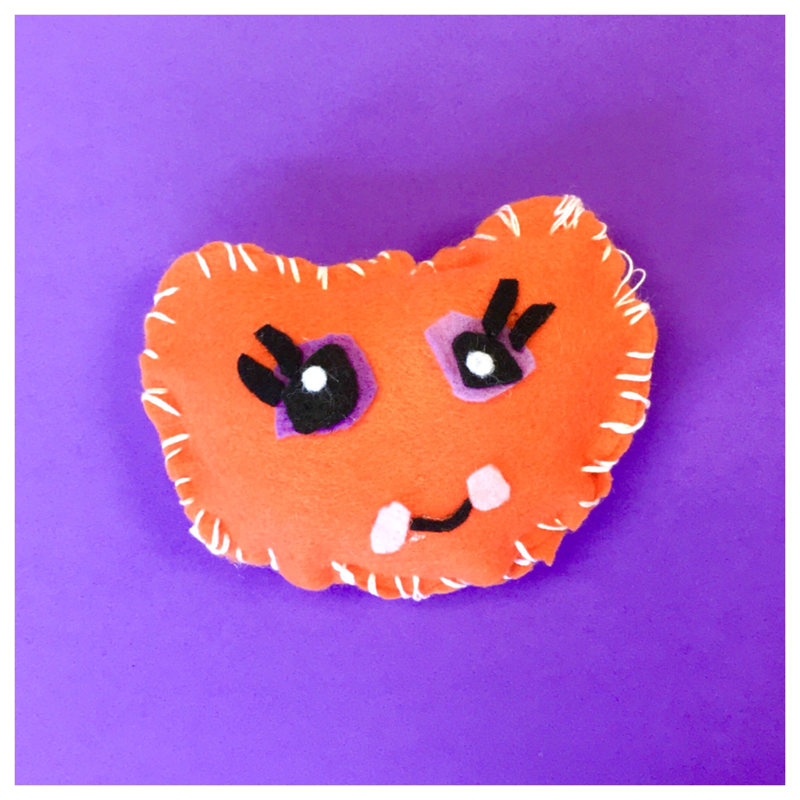 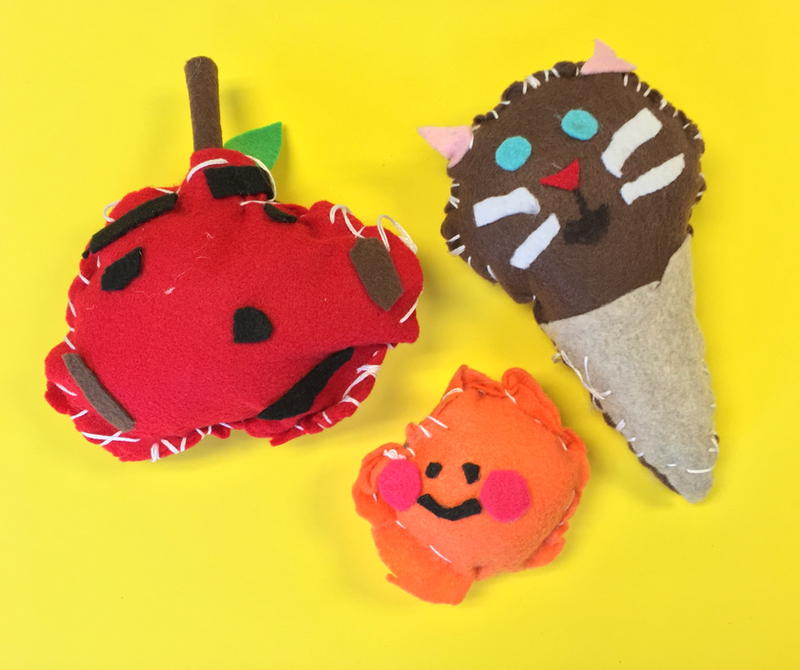 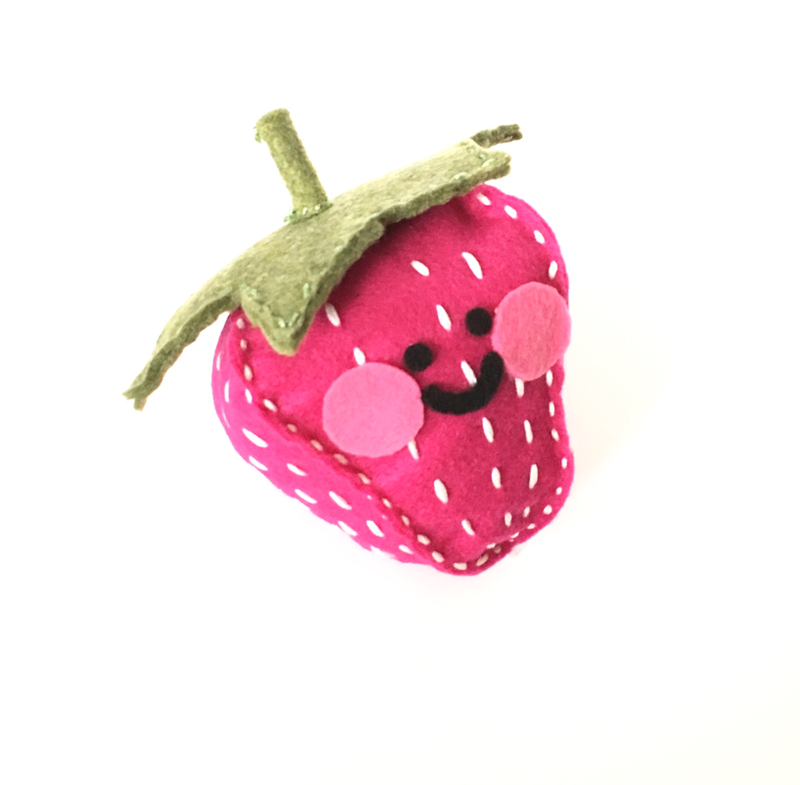 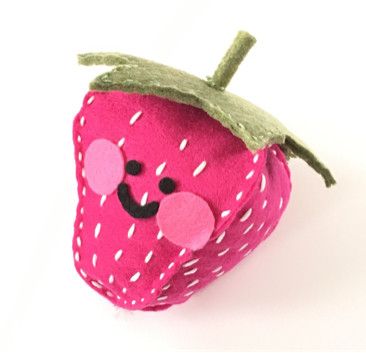 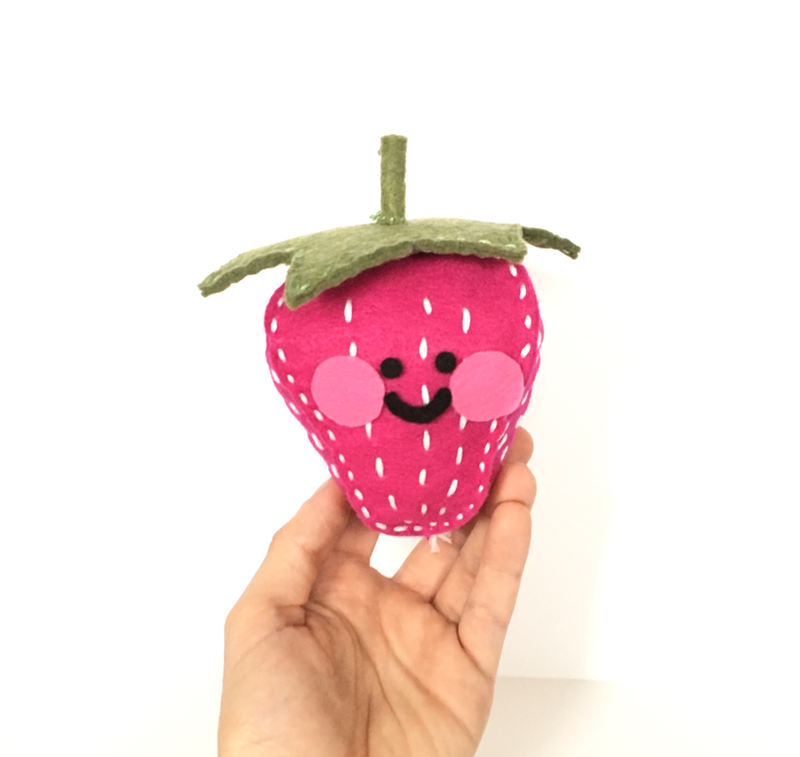 This little felt strawberry friend was inspired by Trixi Symond's book Sew Together Grow Together. 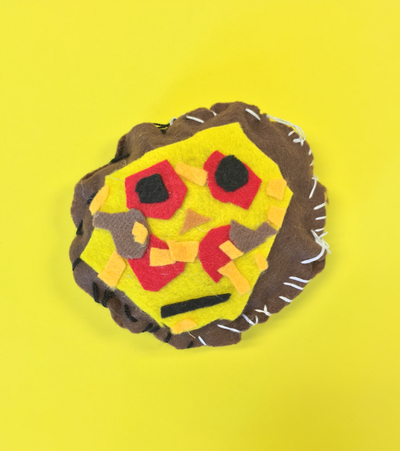 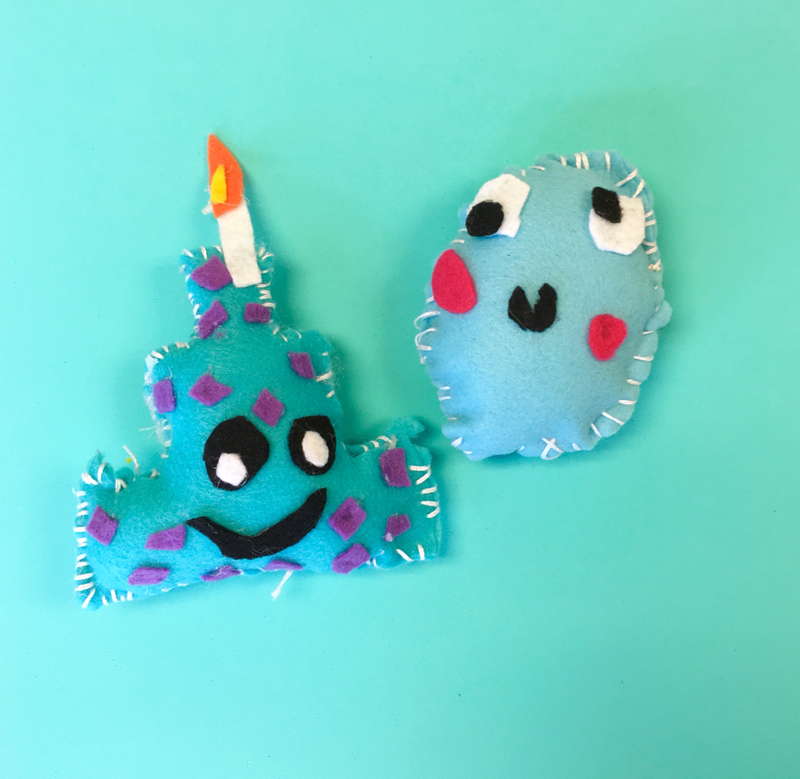 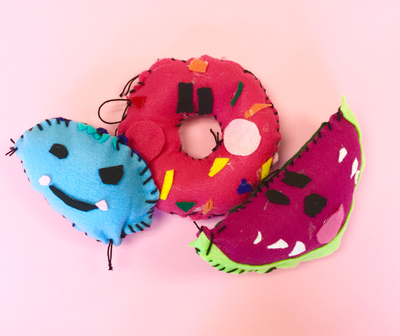 Her book about sewing with your children is great and showed me how to do a few things properly. You can find a tutorial for the strawberry cushion and a book review I've done at hellowonderful.co, just click here. 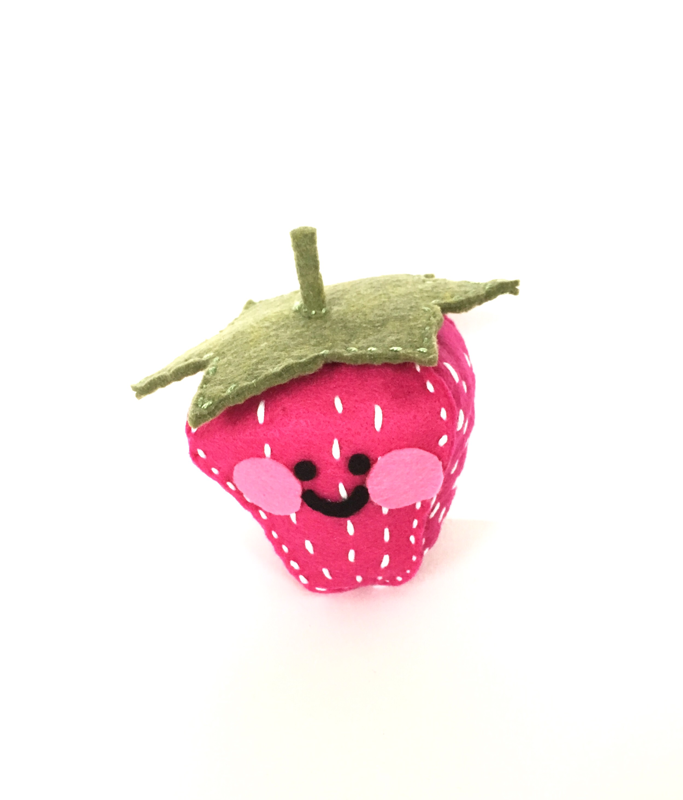 Check it out it's "berry" good!